is this your problem? you need tickets to the next game or concert and don’t feel good about dropping all of that coin on a one-time event. see the fix here. the nfl’s problem. actually, strike that. 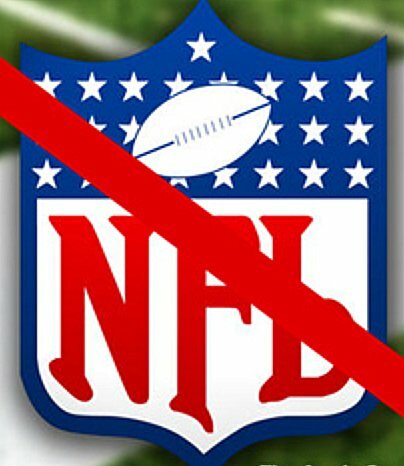 let’s call this one “mankind’s problem” because we will all have big problems if there is no nfl next year. see the fix here. t boone pickens wanted to kick start awareness and support for his pickens plan. and before his visits to the daily show and his world media tour he ran a youtube video contest looking for the video that best communicated his plan. well i entered and won the whole shooting match. see the fix here.